Michelle: well said. I’d suggest a slightly tweaked analogy, however, which is that the chairs are not empty. Instead, they’re completely filled with interested people (their ears are wide open). It’s just that you can’t see them! The flock of organizers of association-owned shows will embrace virtual events only after a few leading ones announce that their onsite attendance increased as a result of their online events. How sad. Associations are leaving so much money on the table! Nice title — it’s an effective image. 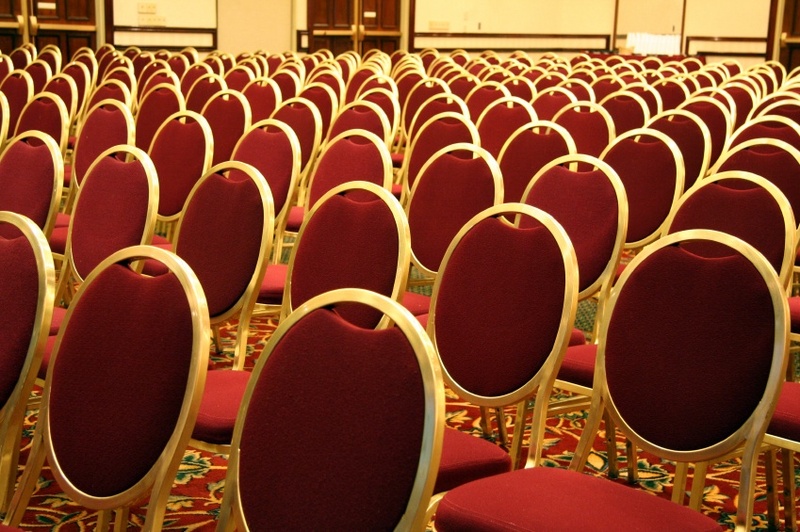 Having a digital presence (and strategy) does seem to play a big role in reaching those “empty chairs”. If you’re listening to those conversations on social media well before the event begins, you can have a better idea of what to share and how to generate interest in your event.